This Saturday I am recreating the Salton Sea in Seattle's International District for the third annual NEPO 5K Don't Run, Seattle's least athletic and most artful event of the year. Salton Seattle will transport NEPO 5k participants to the post-apocalyptic terrain of Southern California’s Salton Sea through imagery and sound. The actual landscape of the Salton Sea is littered with broken-down furniture, smashed tv's, beer cans, dead fish, and off-brand cigarettes. A stretch of sidewalk in Seattle’s International District will be filled with recreated relics from this region. Mural-sized images from Bombay Beach will be pasted onto adjacent walls, offering viewers an escape into this bizarre and weathered pocket of the country. Here are pictures from last year's event. The NEPO 5K is an art walk with site specific installations spanning from the International District to North Beacon Hill. This year's event will include visual art and sculptural installations, interactive artworks, poetry readings, sound installations, music and theatrical performances. 1 - 5:30 PM: The art walk begins at Hing Hay Park at Maynard & King in the International District, where participants will be given maps of the art walk. I will be installing at the beginning of the route at 10th & King. 5:30 - 9 PM: Finish line party at NEPO House (1723 S Lander Street) which will include a beer garden, food trucks and performances by Pollens, Iska Dhaaf, DJ Specs Wizard, DJ Able, a slideshow by SLIDELUCK Seattle & more. I hope to see each and every one of you there! 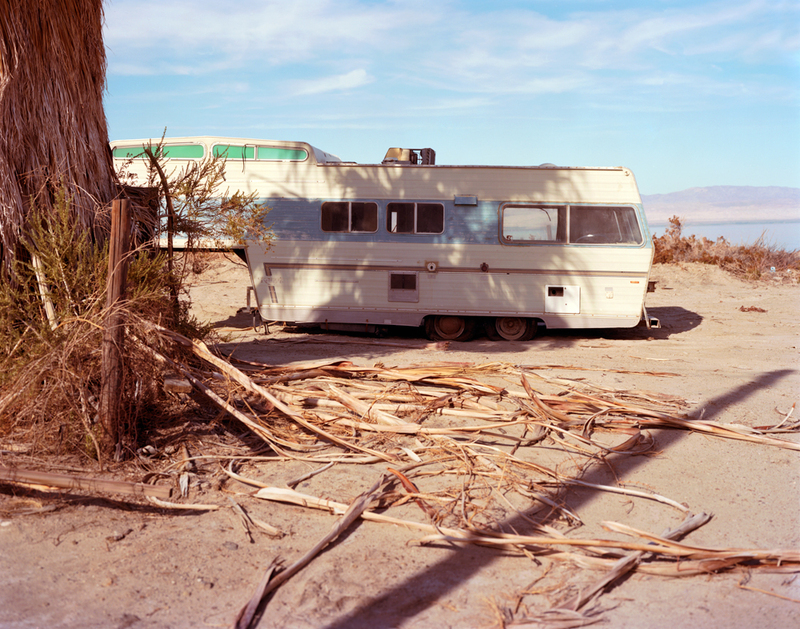 All images from Bombay Beach are viewable here.